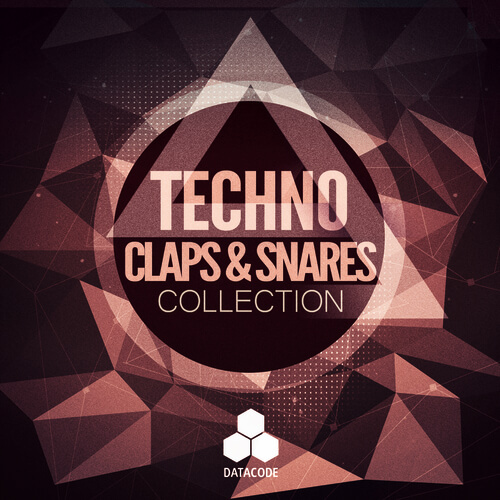 Datacode’s latest FOCUS: Techno Claps & Snares Collection includes a huge selection of Analog, Synthetic and Acoustic Claps and Snare hits and loops. This sample pack features tons of new content and the best from our previous releases and is suitable for Techno, Minimal, Tech House and House. You can easily drag and drop the loops into your project or load up a single drum sample into your preferred sequencer or drum machine and create your own patterns. Professionally categorized for convenience and designed with a focus on the latest trends in Techno. This sample pack is your go to source when you need a great selection of Techno Claps and Snares!